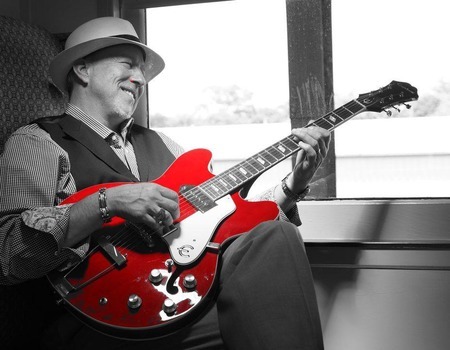 Stacy Mitchhart is one of America's top performing Blues artists, with his masterful guitar work and strong vocals. 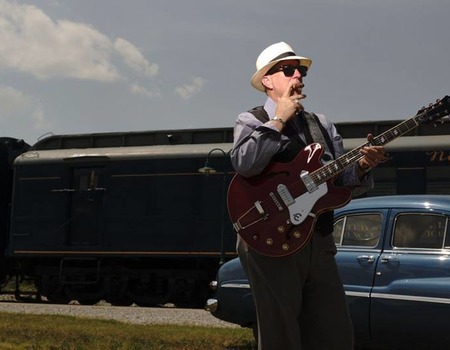 Having performed with the likes of the Bobby Blue Band, BB King, Little Milton and Keb Mo, he has also won numerous industry awards, released multiple albums and holds 13 major endorsements. Recognised as the best show in Nashville, Mitchhart is a showman with a teasing smile, quick wit and taste for humour. His music is more than just blues; it has hints of jazz, Latin and rock, all influenced by R&B and gospel. He returns to Crazy Coqs as part of his second UK tour, which culminates with him headlining at the Edinburgh Jazz and Blues Festival.